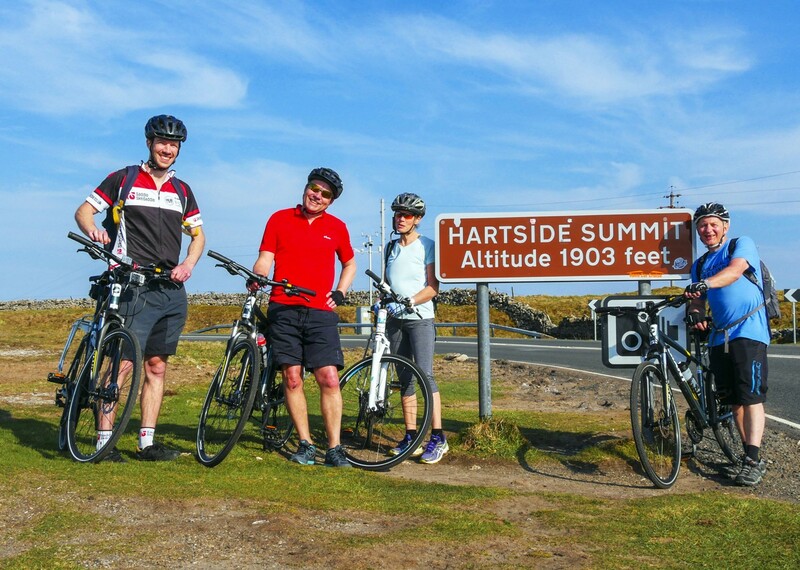 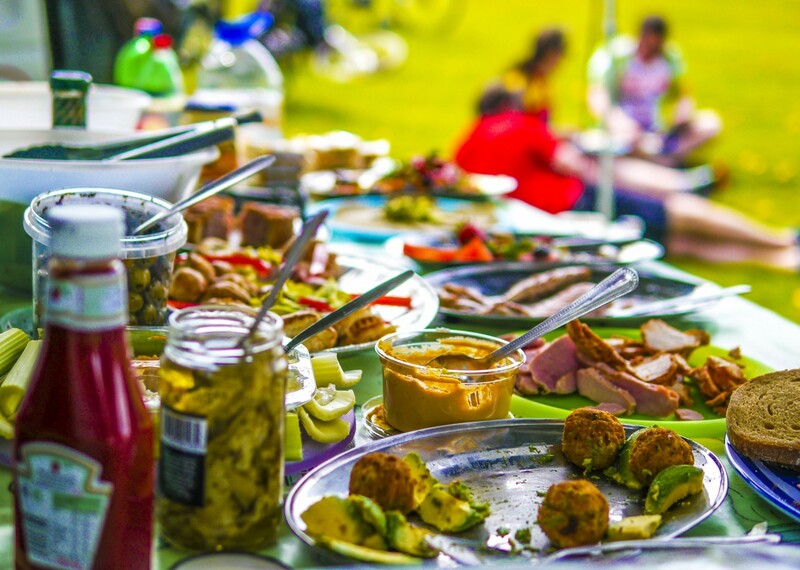 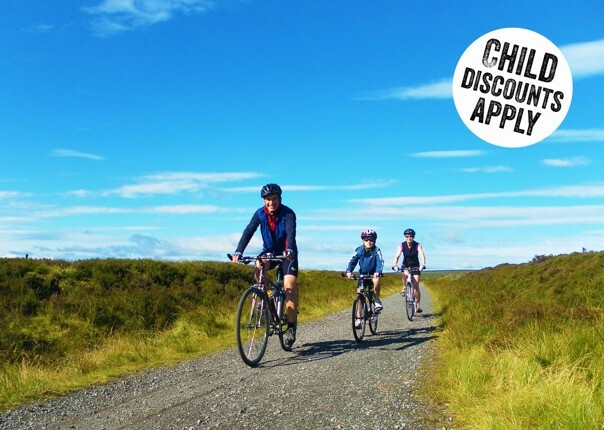 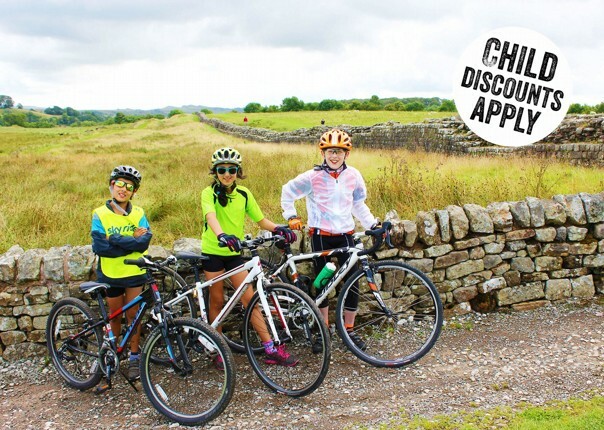 This is a ‘must-do’ family cycling holiday in the UK! 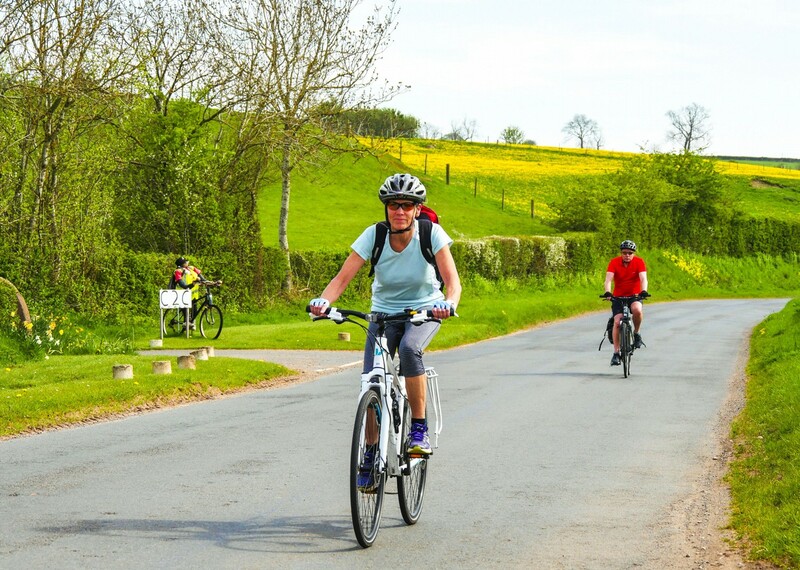 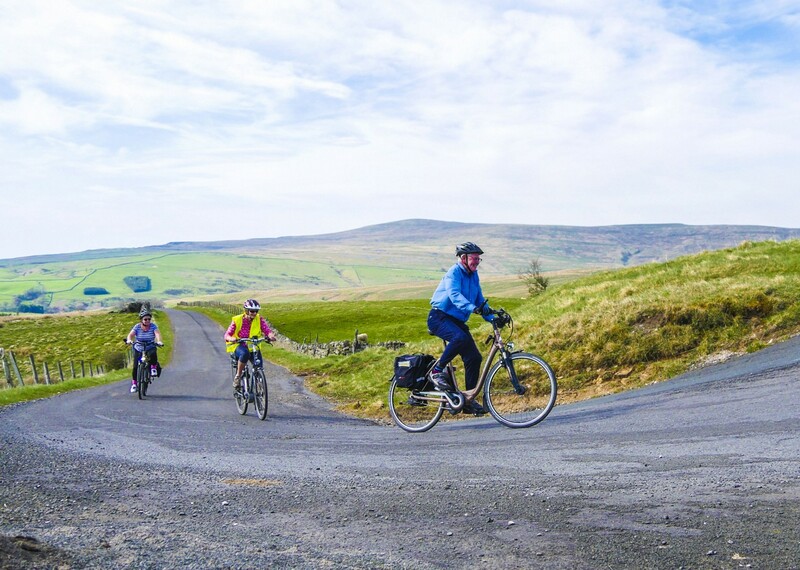 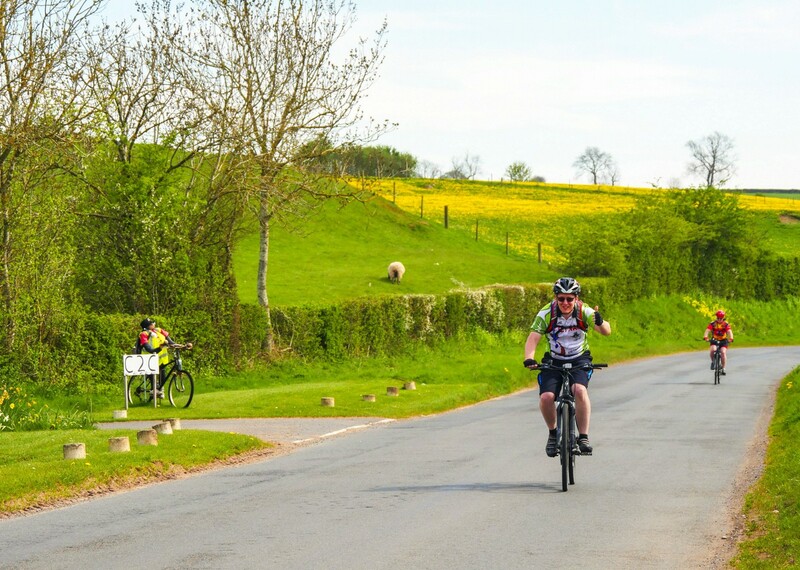 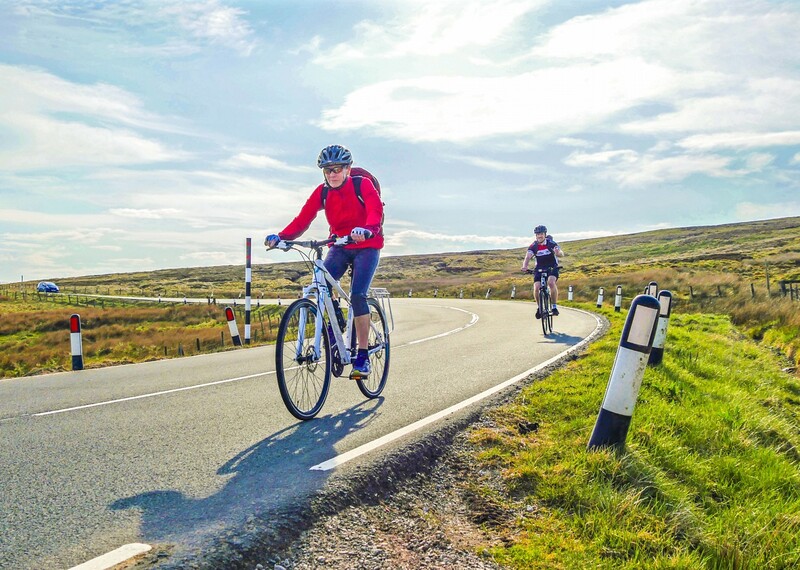 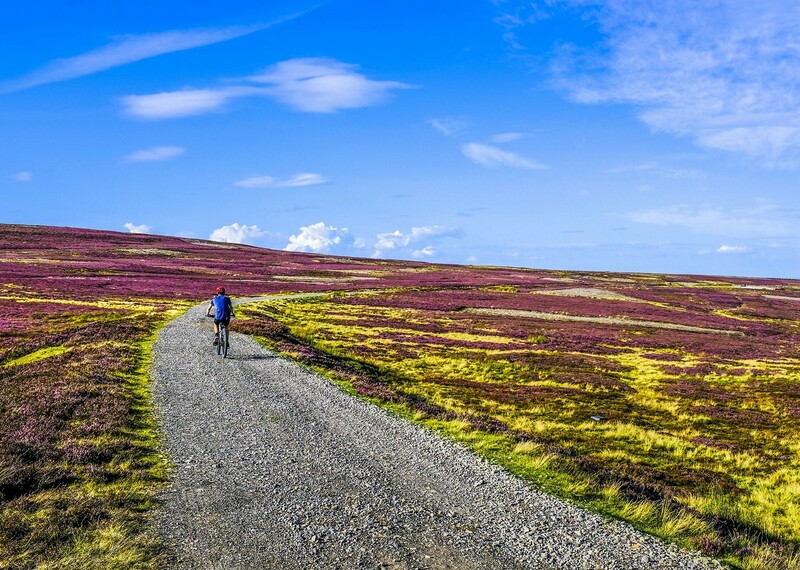 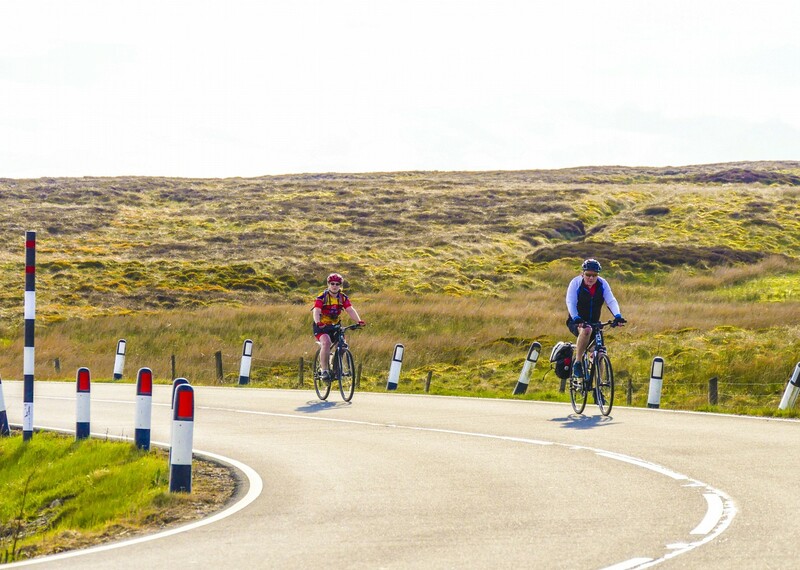 With its quiet country lanes, cycleways and paths it's a wonderful way to see the varied and beautiful landscapes of northern England, on the National Cycle Network route from the Irish Sea across to the North Sea. 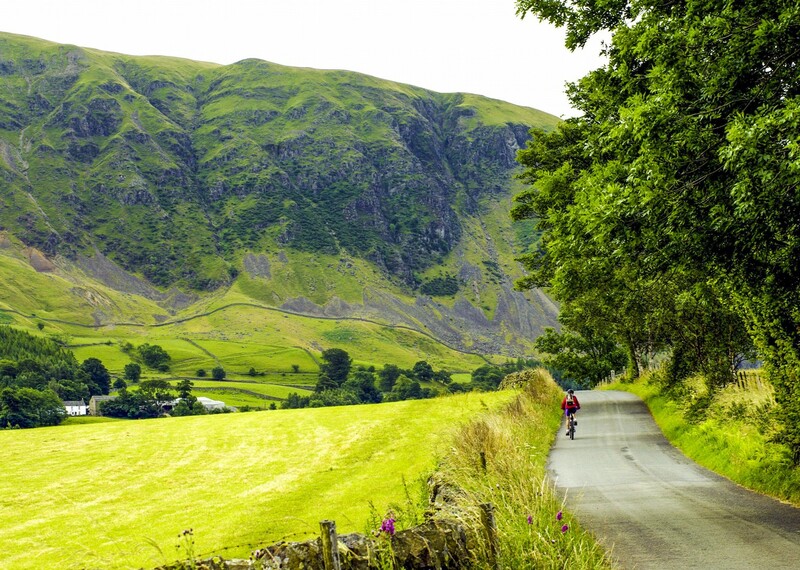 After leaving the sea at Whitehaven, we head eastwards into the solitude and space of the Lake District, Cumbria and the North Pennines. 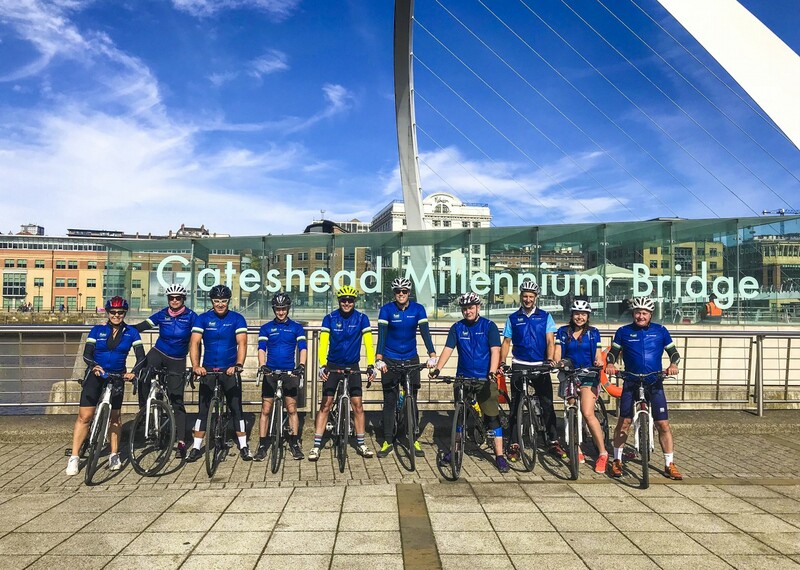 This well paced cycling holiday ends 140 miles later as we cross the fabulous millennium bridge in Newcastle before reaching Tynemouth. 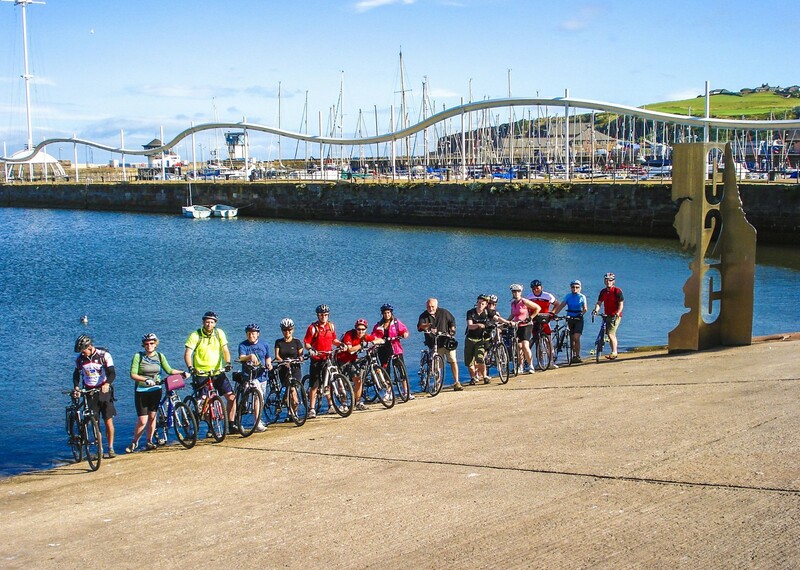 Newcastle is our chosen rendezvous point for the Coast to Coast ride. 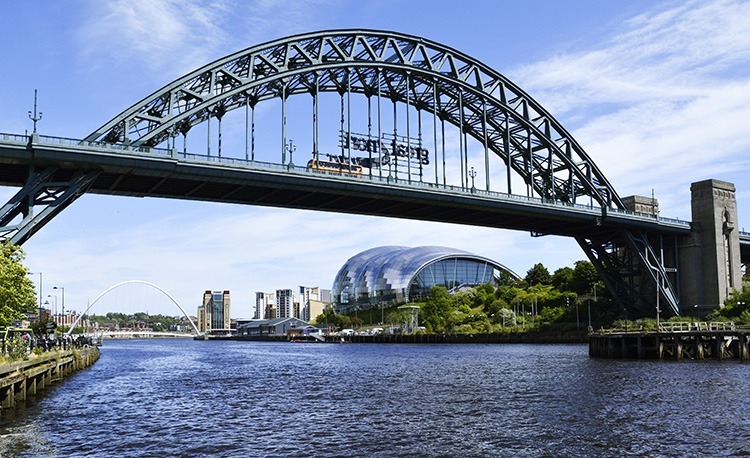 With its excellent road, rail and air connections getting to Newcastle is easy. 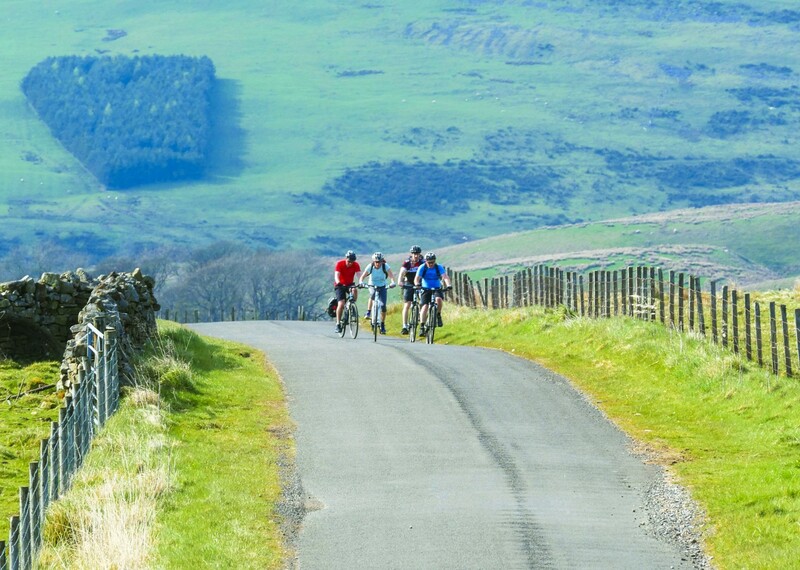 From Newcastle we transfer by minibus to our first night’s accommodation in Keswick. 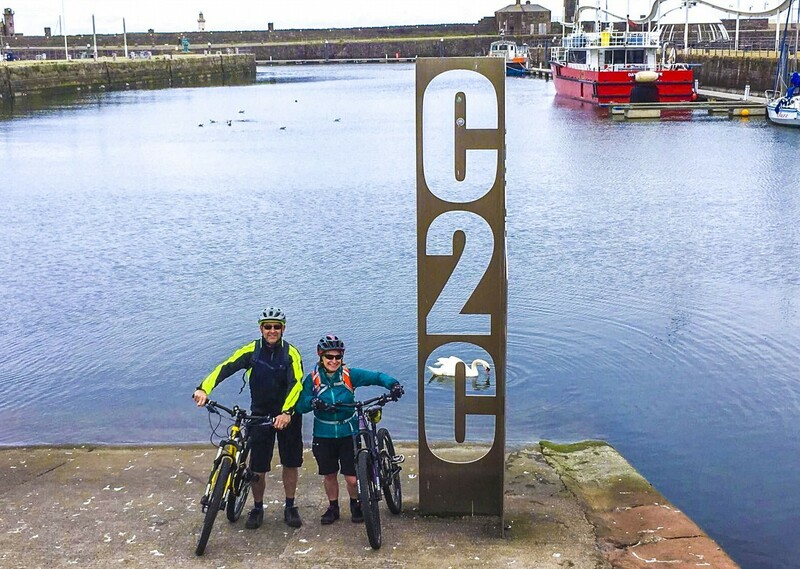 After breakfast we make our way again by minibus to Whitehaven. 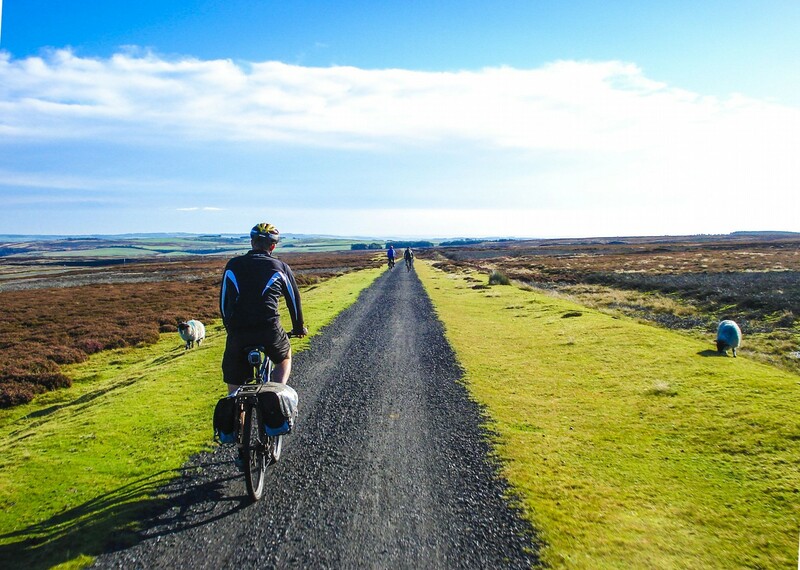 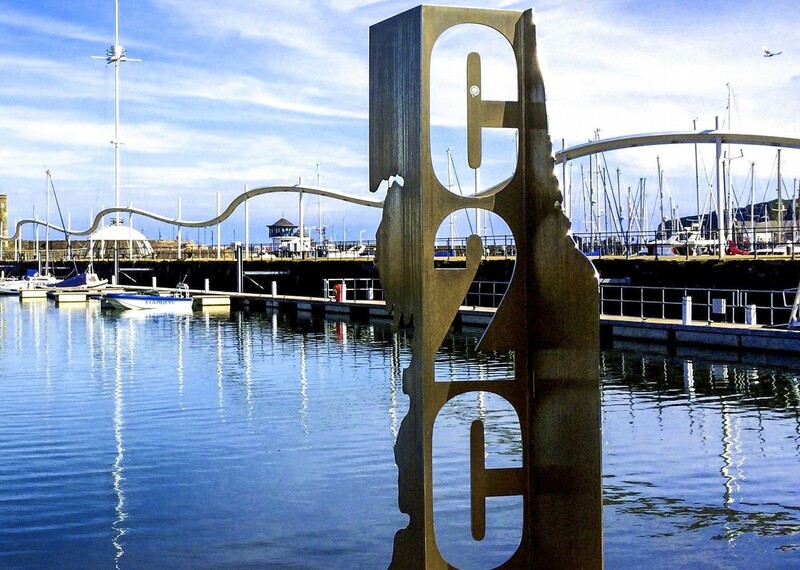 Over the next few days our cycling takes us through Cumbria, across the rugged scenery of the North Pennines and alongside the River Tyne to Tynemouth. 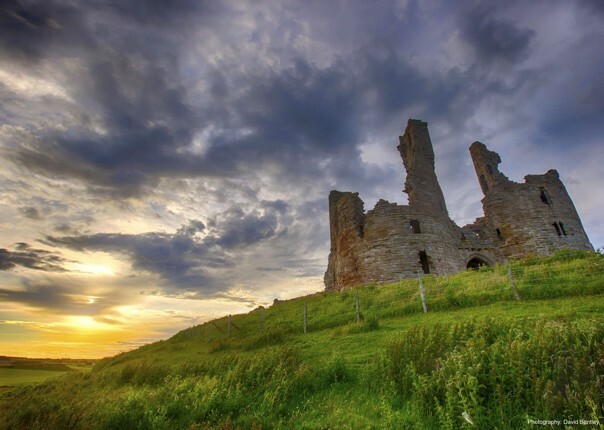 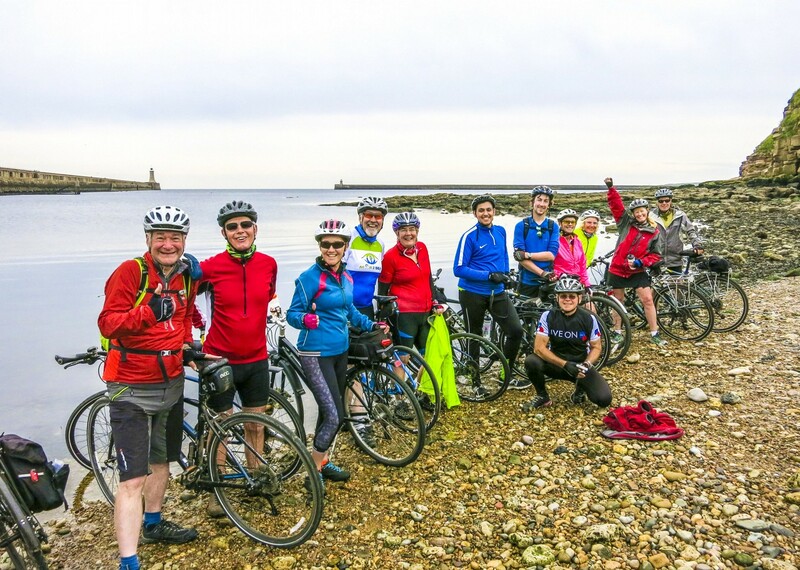 If you fancy extending your ride, take a look at our Supported Coast and Castles trip departing on 31/07/2019 where you can continue on from Tynemouth to Edinburgh, with four more fantastic days of cycling. 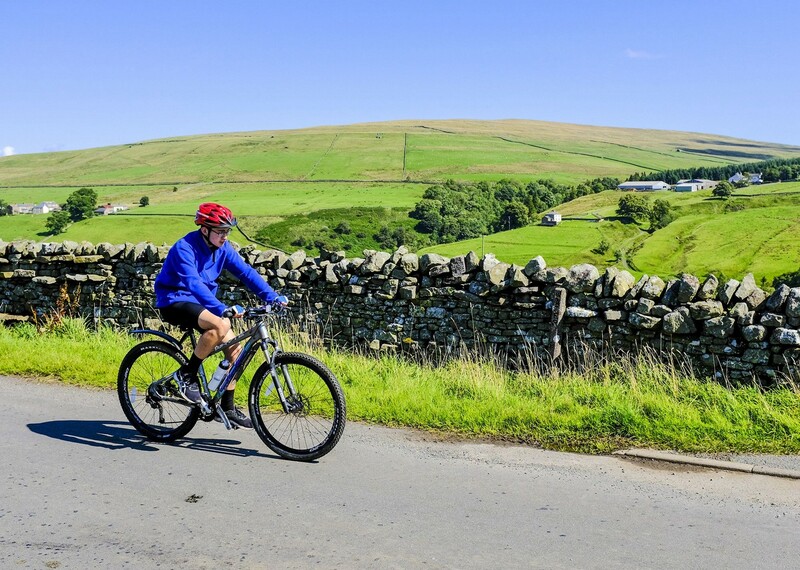 The Coast and Castles route takes you up the stunning Northumberland Coast, along the Tweed Valley in the Scottish Borders, and over the Moorfoot Hills into Edinburgh. 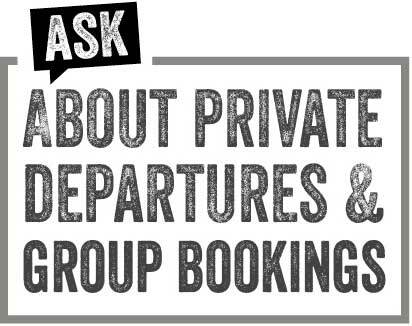 Please let us know if you'd like to extend your trip!